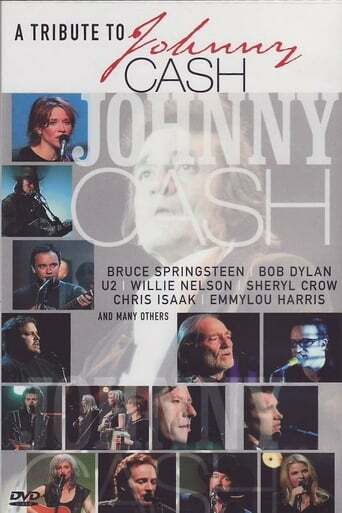 On Sunday, April 18, 1999, the hottest names in rock and roll united with the biggest stars in country music when TNT presented "A Tribute To Johnny Cash." 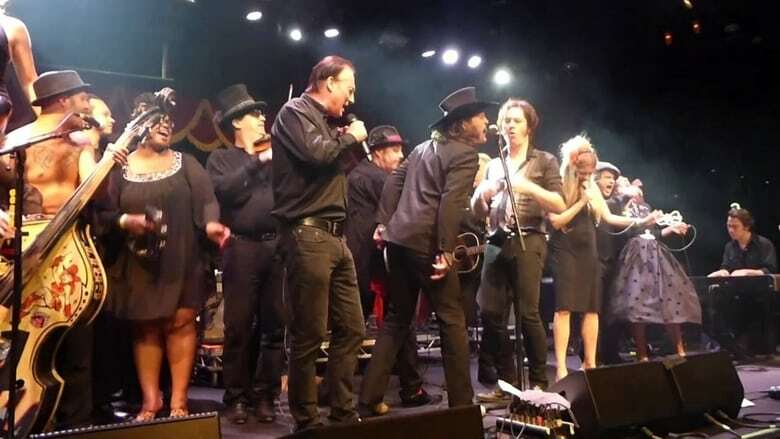 From humble beginnings as the son of a sharecropper to his rise to fame as a music legend, "The Man In Black" has become one of the most influential performers of the 20th century. Some of Cash's biggest fans, including Bruce Springsteen, Trisha Yearwood, and U2, performed in this star-studded concert saluting Cash's groundbreaking career and the rich legacy of his music. In his fifty year career as singer and song-writer, Cash garnered nine Grammy® Awards, a Kennedy Center Honor, and the distinction of becoming the first inductee in both the Country Music Hall of Fame and the Rock and Roll Hall of Fame — an honor shared only by Elvis Presley.